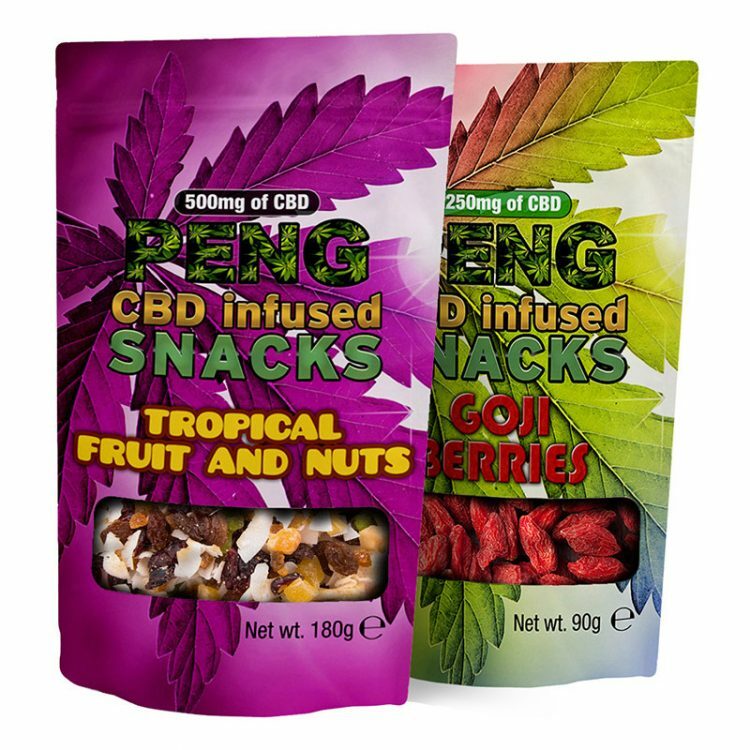 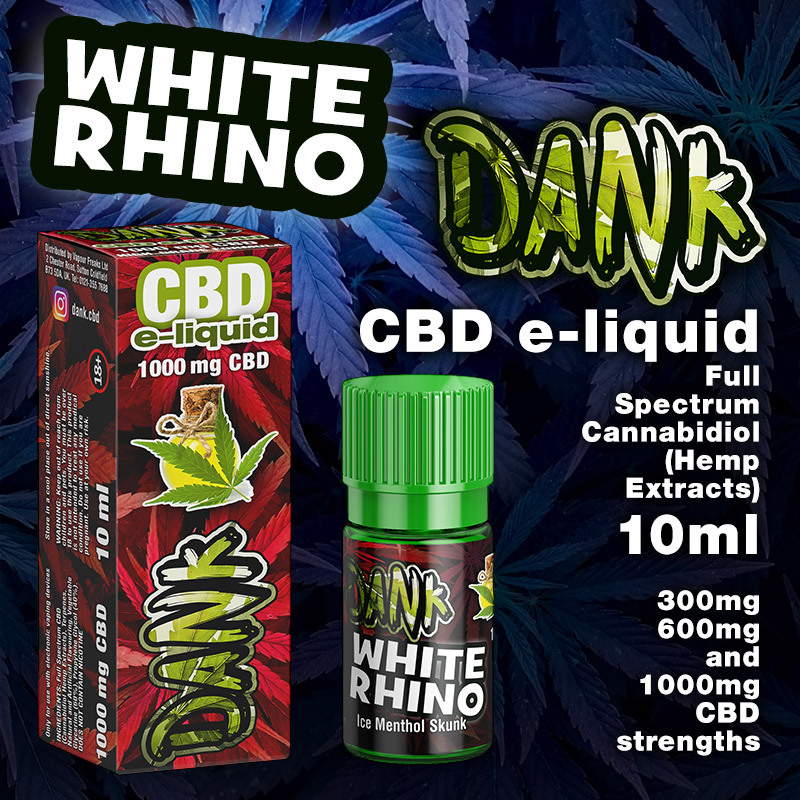 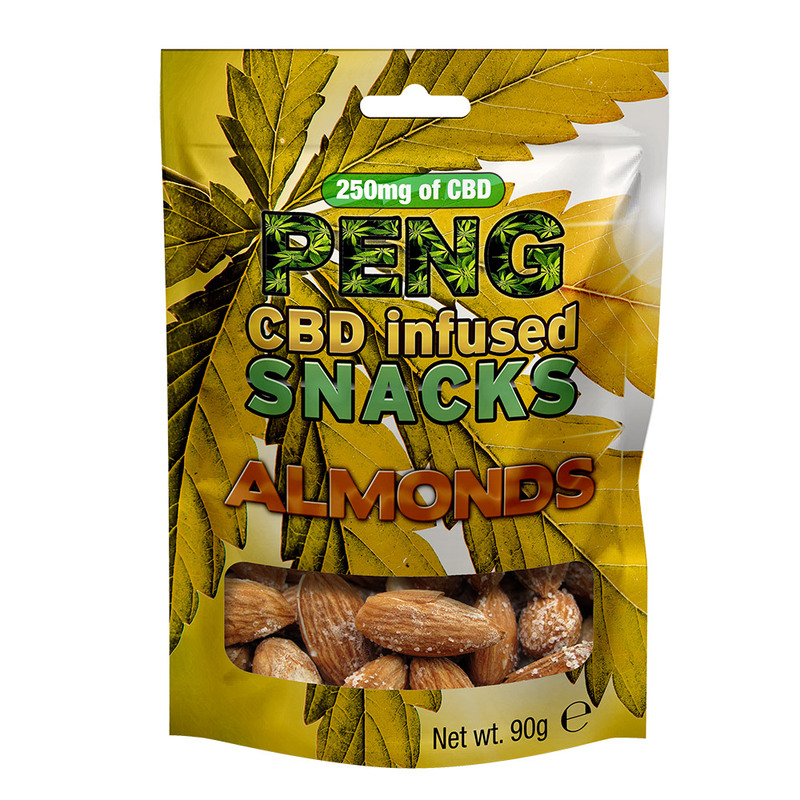 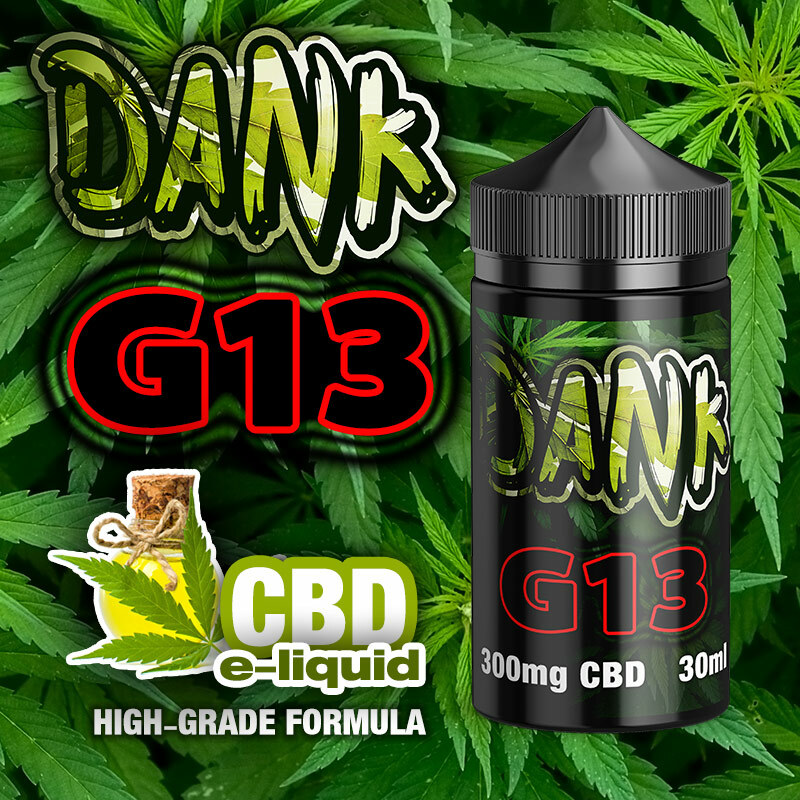 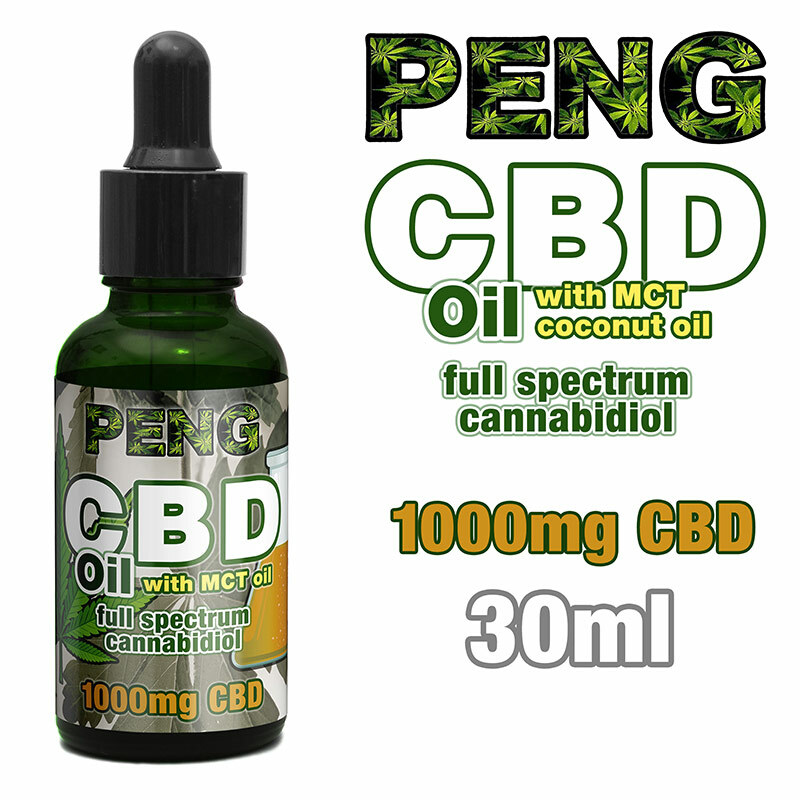 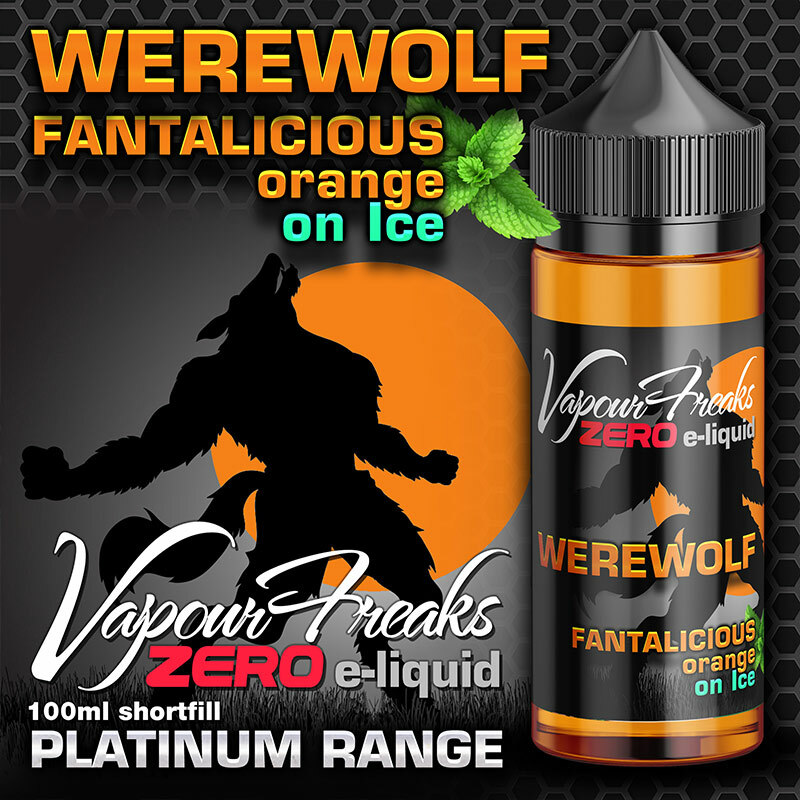 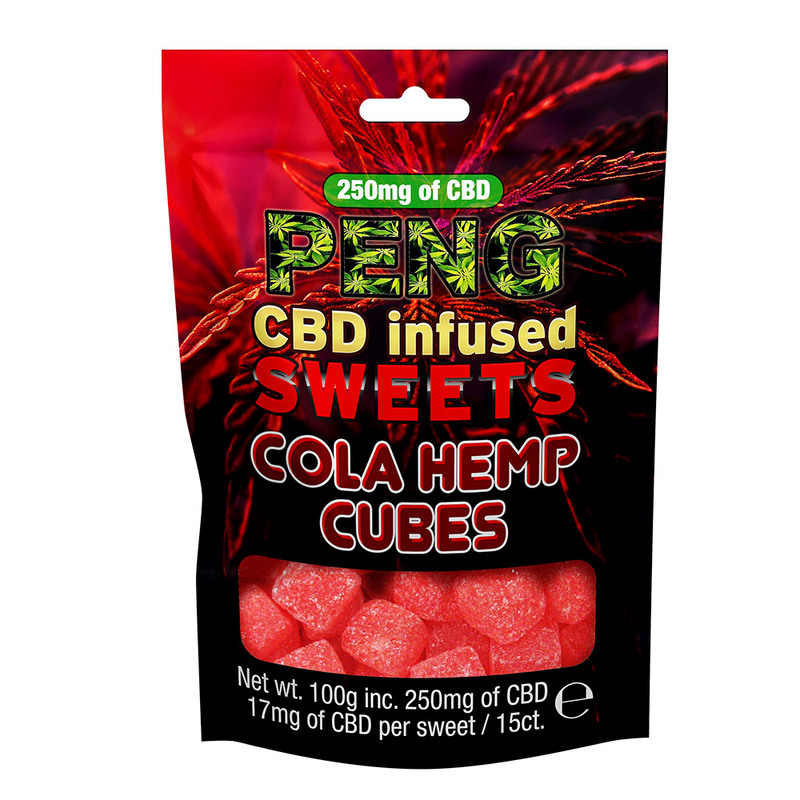 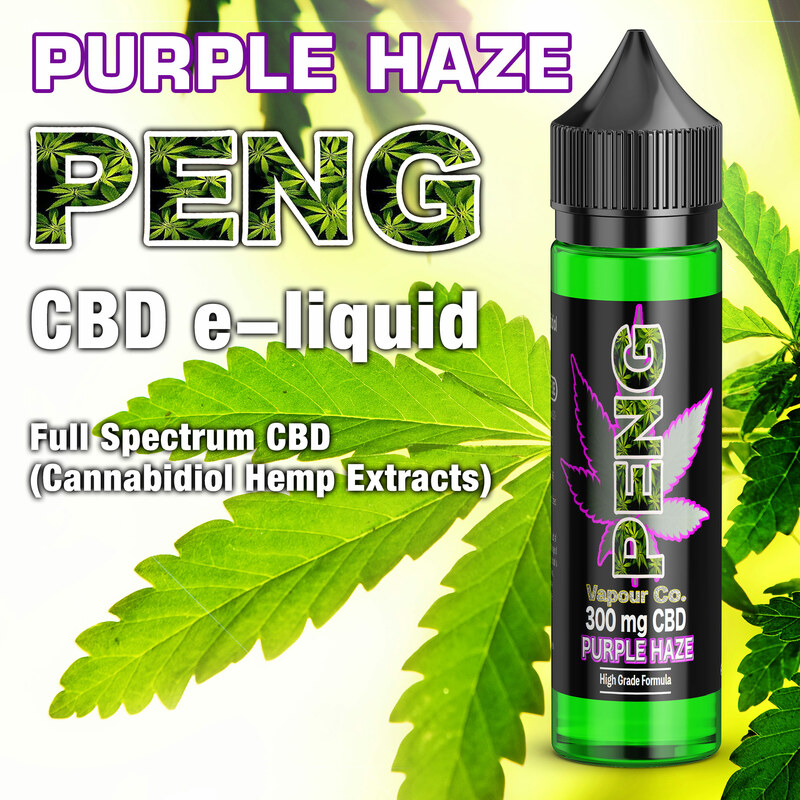 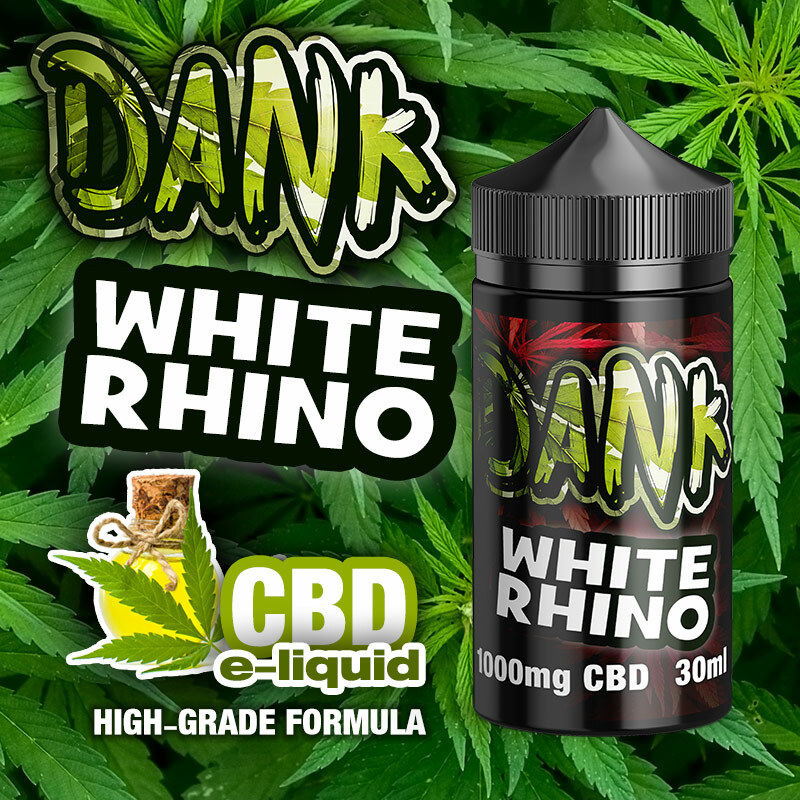 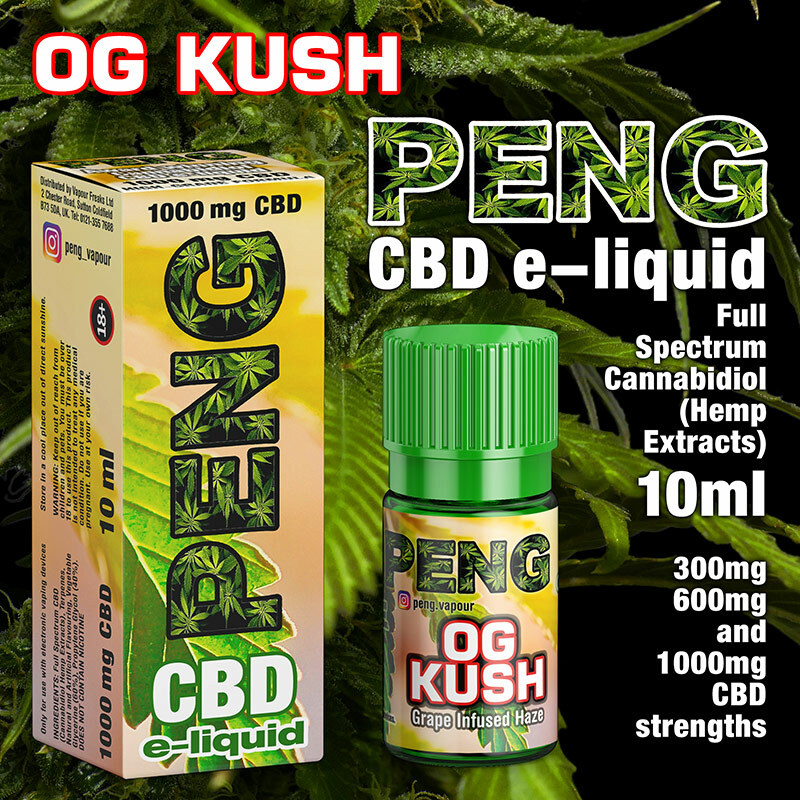 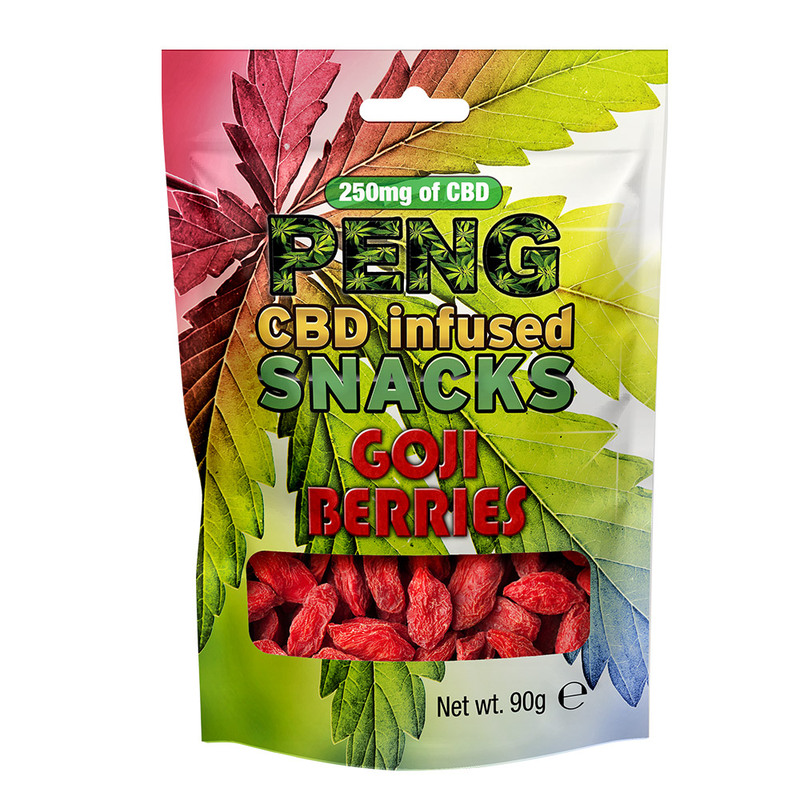 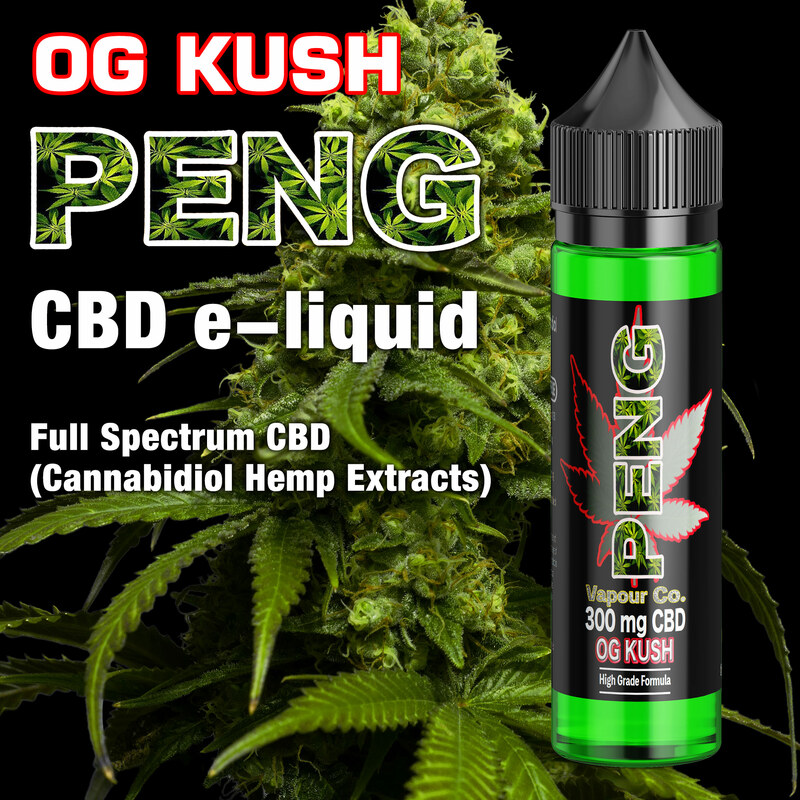 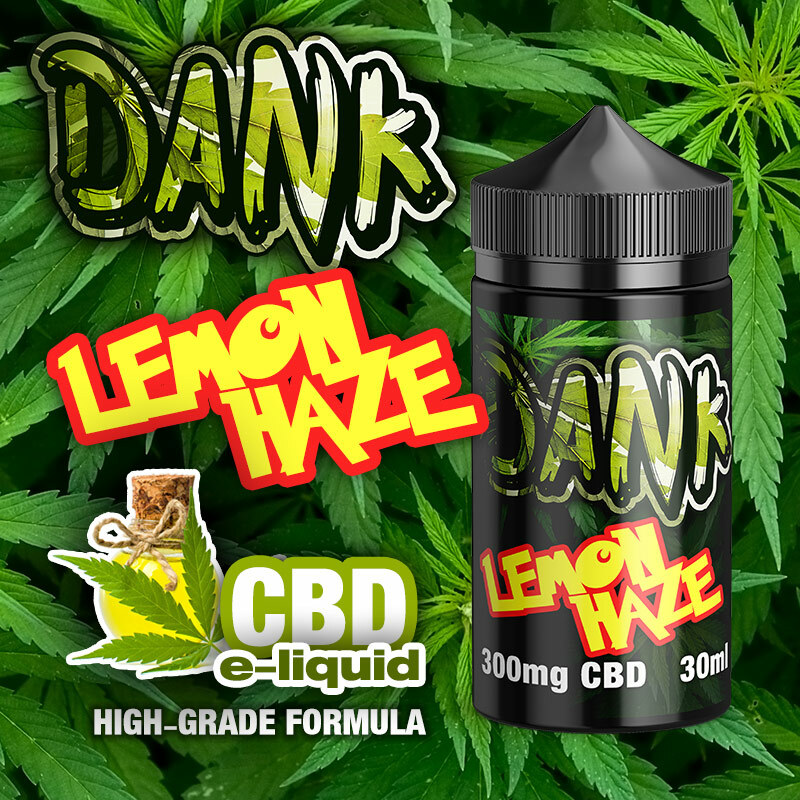 Vapour Freaks Ltd is a West Midlands UK based manufacturer of the popular Vapour Freaks e-liquids, DANK and PENG CBD e-liquids, PENG CBD infused Snacks and Sweets, and PENG CBD Oil. 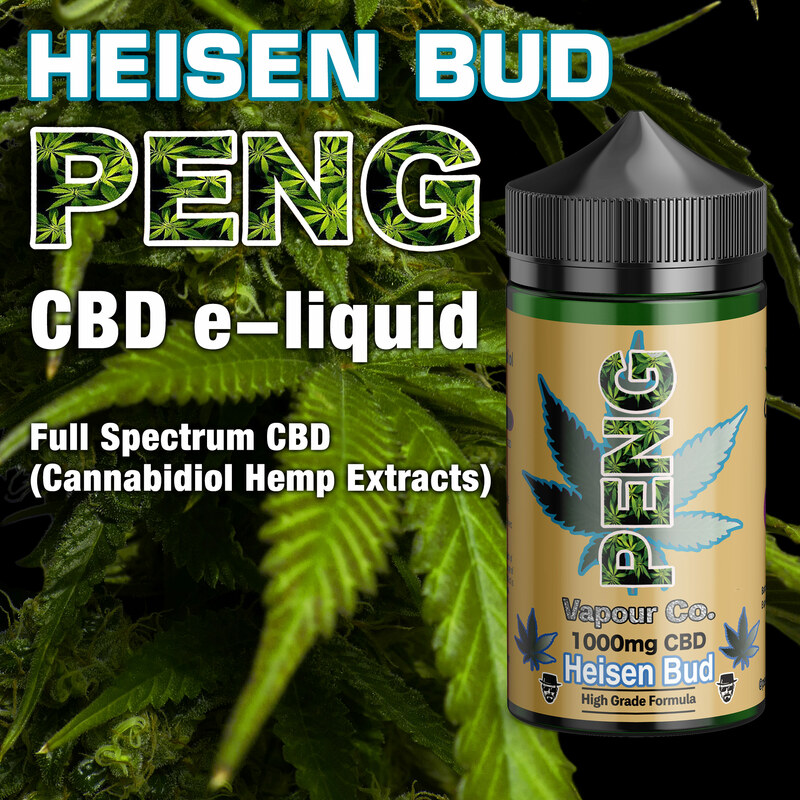 Serving customers in vape shops for a number of years, we tuned-in to the needs and wants of the all-day-vaper. 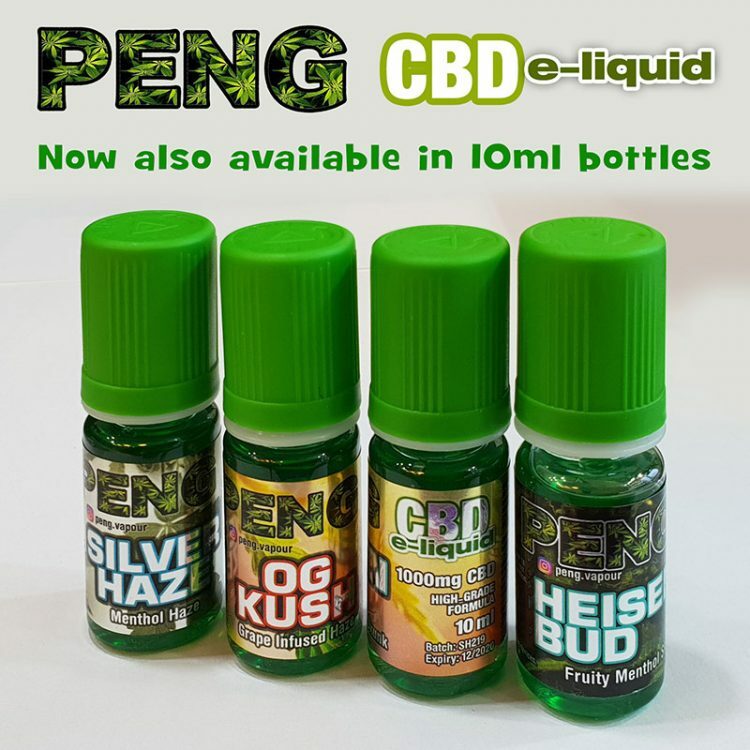 Analysing what flavours sold over others became our obsession, and we noticed gaps in the market; many USA e-liquids were overpriced, whereas some UK liquids lacked quality. 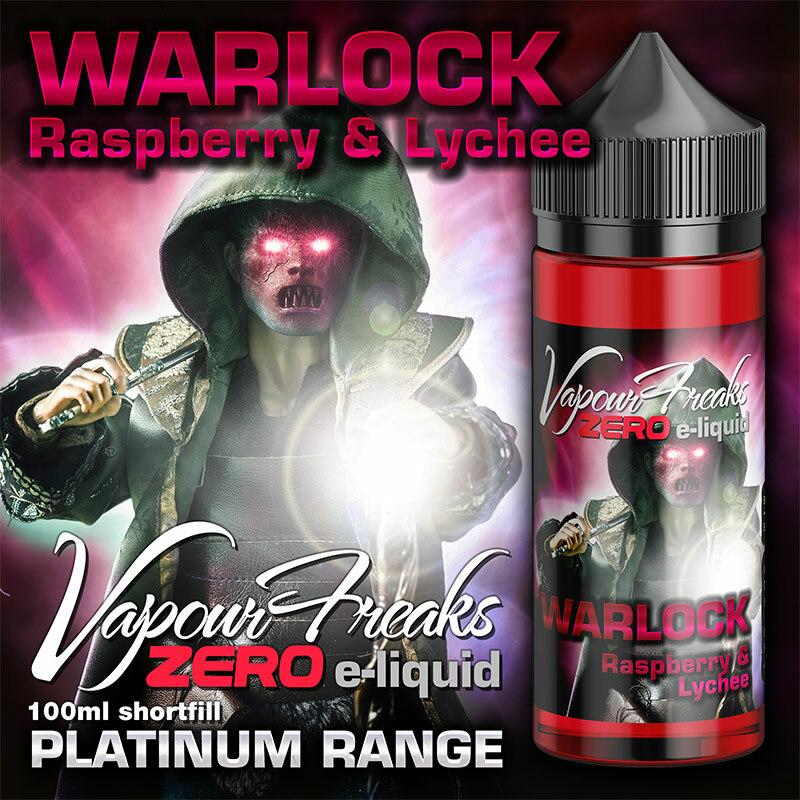 Compelled to counter this, using consumer testing and intensive product development Vapour Freaks was born in 2016. 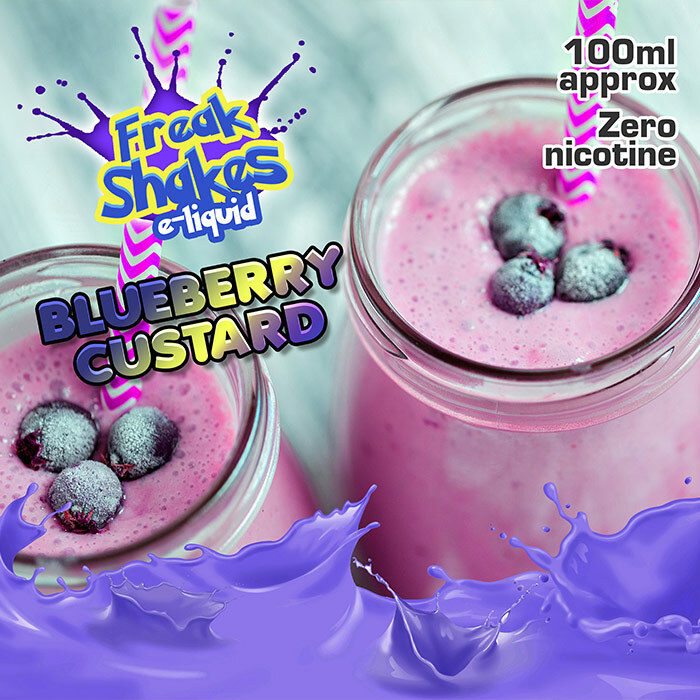 Our brands are PENG, DANK, Vapour Freaks and Freak Shakes. 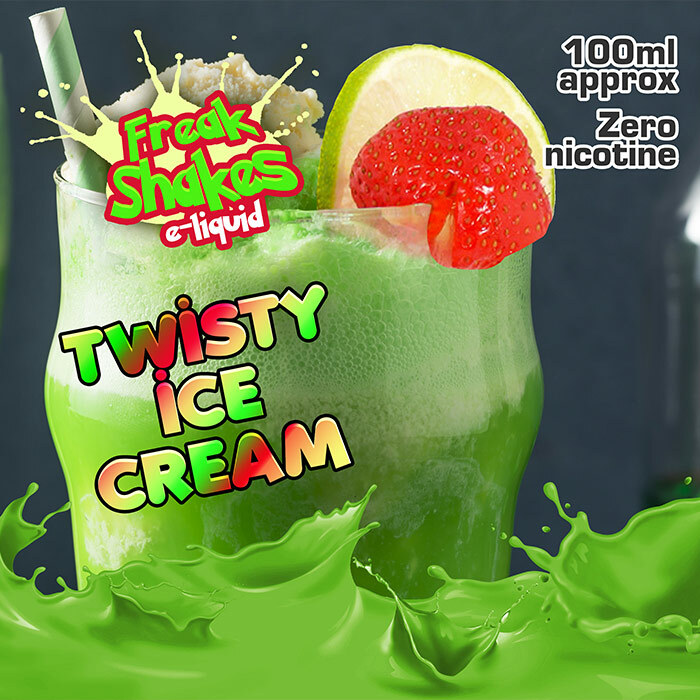 Crafted and tested in the UK using gourmet ingredients, our e-liquids are truly made 'by vapers, for vapers' and our rapid growth speaks for itself. 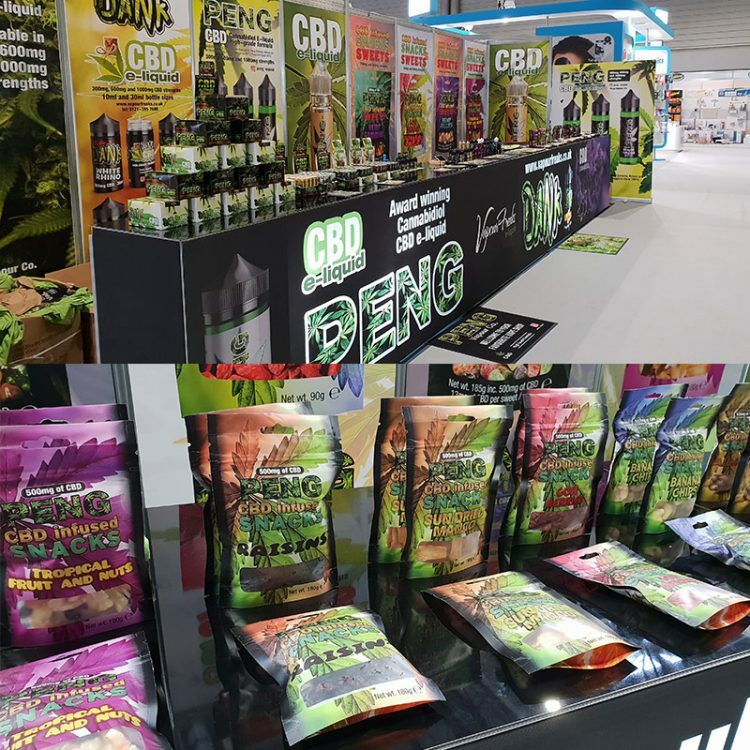 We've had a stand at the The Vaper Expo four times, received great reviews from Planet of the Vapes and YouTube’s raising star of the vape industry, Chris Bell from Empire Vape Co.